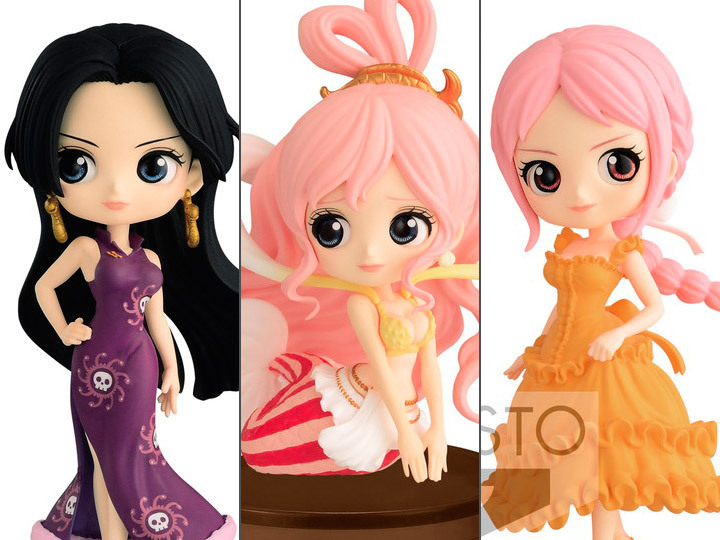 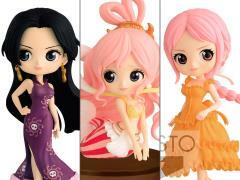 The One Piece ladies strut their stuff in Banpresto’s Q Posket Petit collection! 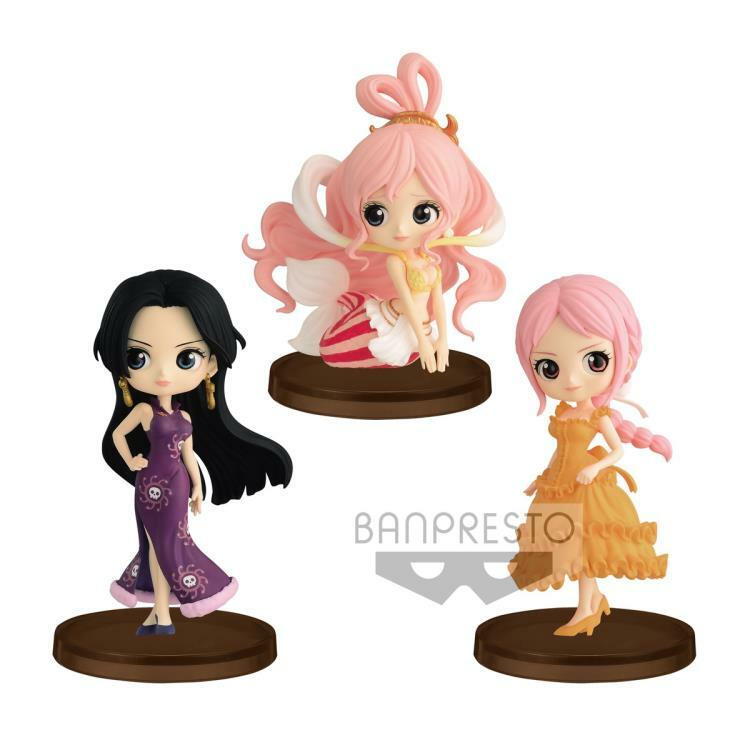 Choose from an elegant Boa Hancock in a stylish purple dress, Princess Shirahoshi in all her mermaid glory, or Rebecca in a pretty party dress. Each of the mini figures comes in an adorable super deformed design.